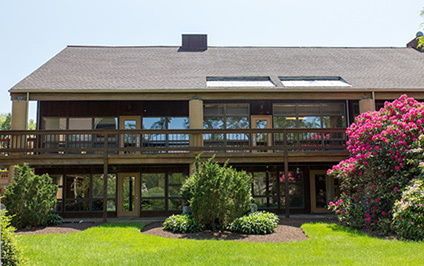 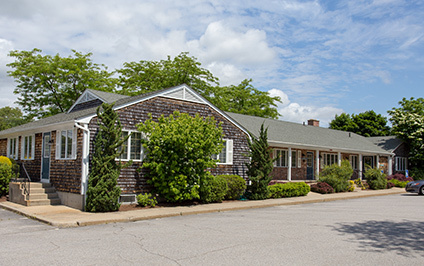 Rhode Island Orthodontic Group is a unique practice offering its patients 6 convenient locations throughout the West Bay area. 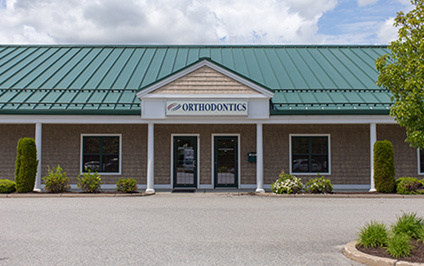 We have a team of highly experienced orthodontists who provide the highest standard of care utilizing the most state-of-the-art technology and techniques available in a caring, comfortable environment. 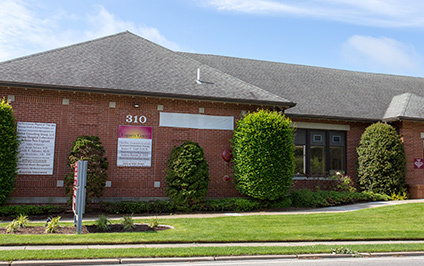 We proudly offer a wide range of treatment programs to meet our patients' needs for all ages, including children, teens and adults! 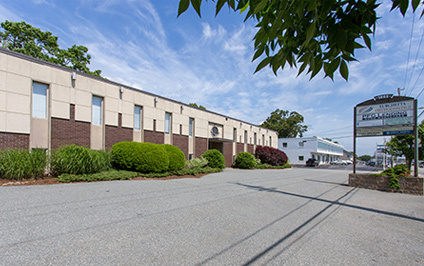 STATE OF THE ART TECHNOLOGY Rhode Island Orthodontic Group is committed to staying on the cutting-edge of the orthodontics industry by equipping our offices with the most advanced technologies available today! 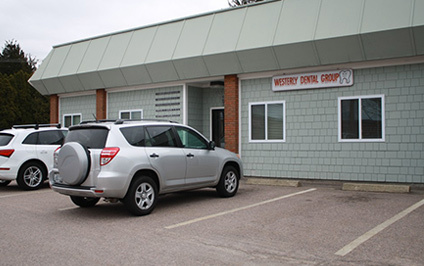 For example, we utilize a digital scanner that allows us to capture digital images of your teeth and bite rather than using uncomfortable, unpleasant-tasting, messy and sometimes inaccurate impressions.